Get Smart! Have your own private data center inside of Atlantech Online's colocation facility in “The Cages @ Atlantech Online". Data Security is our top priority. 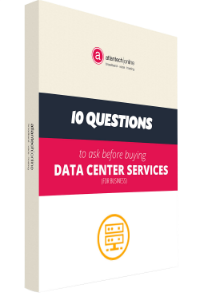 That is why Atlantech Online has created The Cages @ Atlantech Online at our Rockville Data Center. 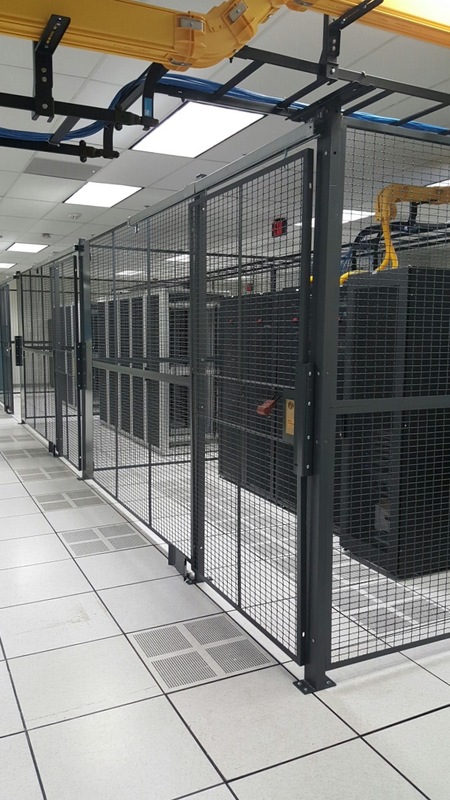 In addition to the biometric scanning system for admittance into the facility and into the data center server room, The Cages has its own fencing and biometric access system to further enhance security and control access to your servers. Within your own private cage space, you can deploy racks or cabinets and configure them in a way that leaves your personnel plenty of room to operate. Our cages are designed to fit any rack/cabinet size, paired with heavyweight and customizable security features. Power can be delivered directly to your rack or cabinet with high density PDUs provided by Atlantech Online. Or, you can spec out your own in rack/cabinet PDUs that connect to single or dual distribution PDUs that we have in the data center. We could even run a circuit to your cage which you then distribute to the gear within your cage. Whether it is redundant or not, we have multiple UPS units online with on-site 1.5 megawatt diesel generator fed by a 3000 gallon fuel tank to protect against any utility failures. The facility also has multiple fiber paths with multiple carriers that enable us to protect you from any network downtime. Underground and aerial paths into different places within the building make layer 1 problems impossible. Handoffs to your cage can be done with fiber or copper and redundant connections from separate distribution switches can further layer your defenses against a network outage. You can have your own carrier pull into the meet me room and cross connect to you or you could contract directly with other Tier 1 carriers who already have POPs at the facility. We are a next-generation data center. Cage power is scalable from 1kW as much as 40kW density. Paired with the latest cooling technologies, The Cages is designed to future-proof your modern, high-computing critical infrastructures. With an elevation higher than the DC/NoVA downtown core, our Rockville Data Center helps you mitigate flood risks. Our resilient environment ensures Internet operations up and running during a city-wide power failure. And of course, our modest location makes us least susceptible to organized attacks.